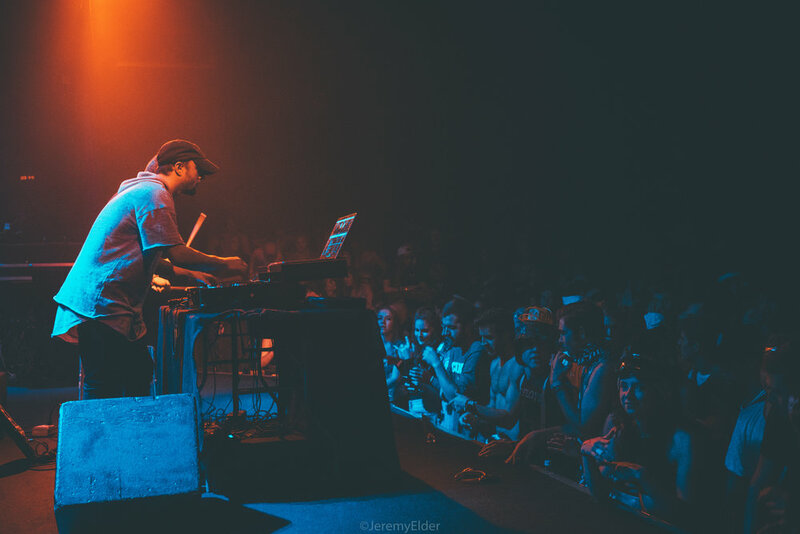 From the moment King Kavalier started their sold out show (in front of fans dressed in costume for the sake of Halloweekend), it was clear that Gavin Gottlich and Casey Webster had created something special. The two Boulder students had played a show in San Diego the night before, and were surviving off only a few hours of sleep. That didn’t interfere with the rock EDM duo’s from putting on a performance that will be talked about for years. 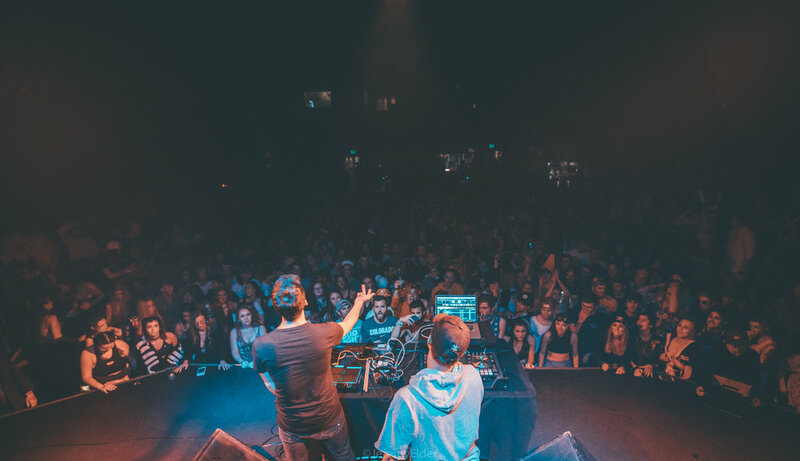 Since releasing their debut remix seven months ago, King Kavalier has exploded in popularity. 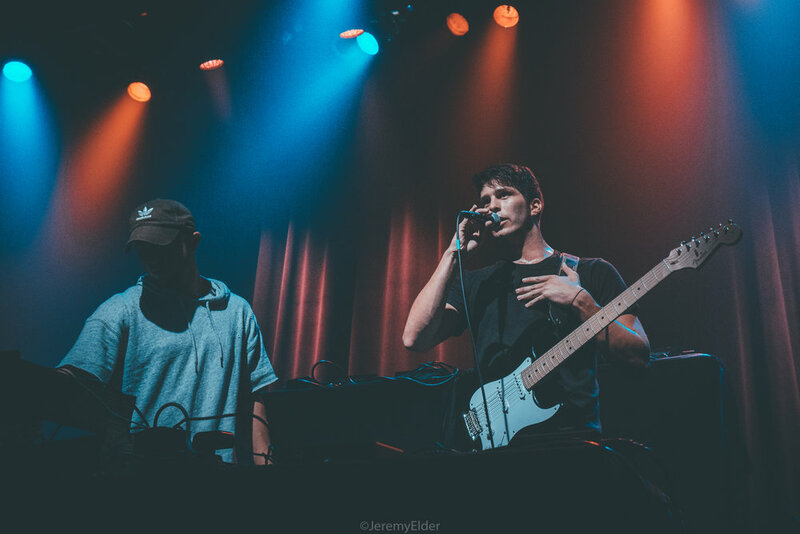 Their fresh blend of rock, and future bass is the kind of rarity that makes you feel the need to share what you just heard with your entire contact list. Webster’s phenomenal production, with Gottlich’s powerful guitar riffs on songs like their remix of Halsey’s “Gasoline,” are two things that you would never think to pair together. Yet they actually compliment each other brilliantly and sound even better live. Very rarely do I get the feeling after seeing an artist perform, that they are without a doubt, bound for major success. That feeling returned Saturday night after King Kavalier finished their set. They have truly created something remarkable, that will spread faster than someone’s common cold through a dorm.